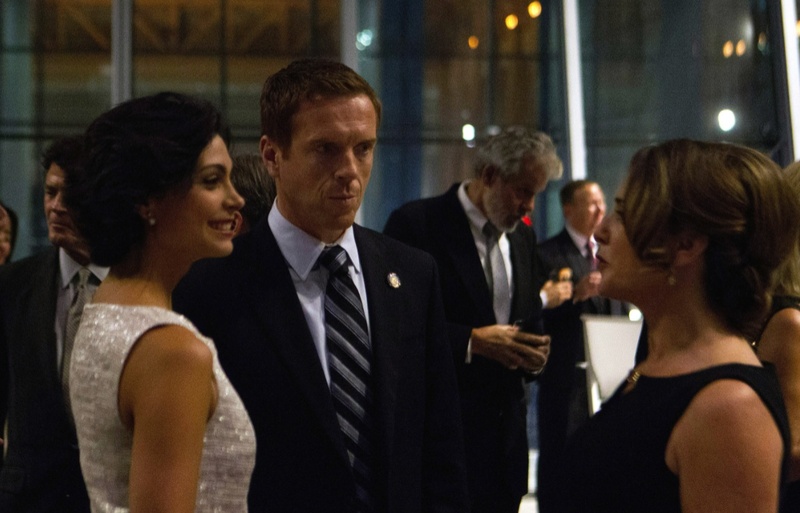 US cable network Showtime has ordered another season of its hit drama series Homeland. Season three will comprise 12x1hr episodes. The second season of the espionage drama, which stars Claire Danes and Damian Lewis, is being shown on Showtime at the moment. It has delivered strong ratings. The opening episode generated 5.2 million viewers (including catch-up and DVR numbers) compared with 4.1 million for the start of season one. The season three announcement was made by David Nevins, president of entertainment at Showtime Networks. Homeland is based upon Keshet’s Israeli drama Prisoners of War and is made by Fox 21. The original Israeli series has been sold around the world as a format, most recently to Russia.